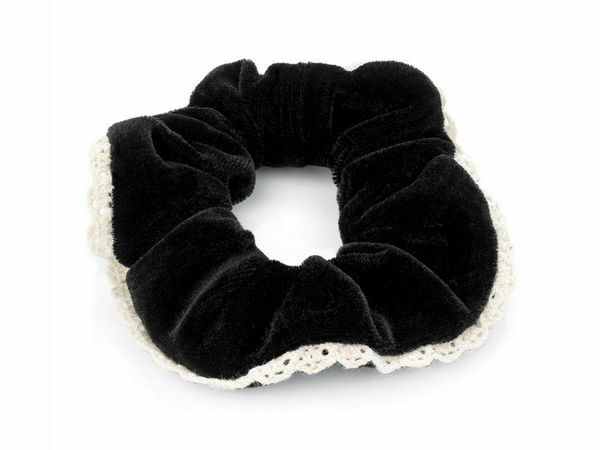 Exactly what I wanted - I searched for "decorative velvet scrunchies" and found these. Excellent! They arrived very quickly, and are of good quality, and at a reasonable price, I thought. What's not to like? One happy customer!